WAKE FOREST, N.C. -- A Wake Forest family is celebrating after a member of their family won $2 million playing the Powerball and decided to give them the money! 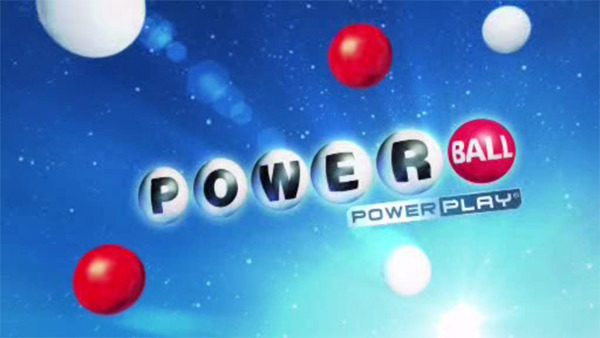 Army veteran Steddy Primus said his mother likes to get a Powerball ticket every week, adding that he normally checks the numbers for her to see if she won. And on November 15 she finally did! After checking the ticket, Primus called his mother to tell her that she'd won, but she decided not to claim the money, giving the ticket to her son. After the grand gesture, he called his family to tell them about the win. "At first I thought something was wrong," said Primus' aunt Eleas Ottley of Wake Forest. "We never call each other that early in the morning unless something bad happened." "I was worried," added Primus' daughter Chavonne, a software project manager who also lives in Wake Forest. "The text said he needed to talk to me and was planning to make a trip down to deal with some stuff." But when he finally told them what happened, Ottley, who works as a nurse, said she didn't believe him! "I thought he was playing a trick," she said. "It wouldn't be the first time." But it wasn't a trick at all! The family claimed the prize Monday at lottery headquarters in Raleigh. After required state and federal withholdings, Primus took home $973,014. Chavonne and Ottley both took home $208,503. All three plan to use some of the money to pay bills and put the rest in savings.